Keith J. Edwards is a Professor of Psychology in the Rosemead School of Psychology at Biola University. He holds a Ph.D. in Quantitative Methods from New Mexico State University and a Ph.D. in Clinical and Social Psychology from the University of Southern California. He is a licensed clinical psychologist. His primary clinical interests are marital and individual therapy using emotionally focused, attachment based and experiential approaches. He has received Level I & II training in Emotion Focused Therapy (EFT) for individuals with Leslie Greenberg, the founder of EFT. He is a certified EFT couples therapist having received training from Susan Johnson. He teaches courses in individual and couples therapy at Rosemead using EFT and Brief Dynamic approaches. He has conducted seminars presenting EFT to professionals in the United States and Asia. He also has conducted seminars on marriage and missionary care in Europe, Africa, Asia and South America. Edwards conducts research on relationships and spirituality integrating emotion theory, attachment theory and interpersonal neurobiology. 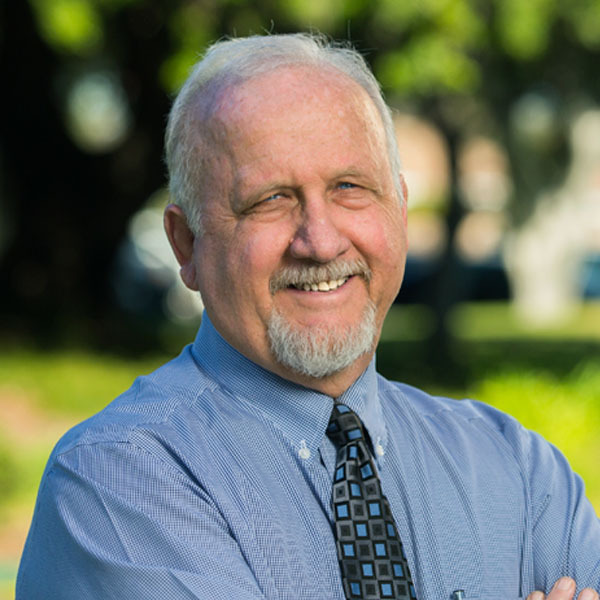 His research interests include emotion, relationship functioning and spirituality integrating Christian theology, attachment theory and interpersonal neurobiology. He is the co-developer with Todd Hall of the Spiritual Assessment Inventory. He has held prior faculty positions at Rutgers University and Johns Hopkins University.